Full-time Dalhousie students have access to all of the facilities and services provided at Sexton Gym AND Dalplex - including group fitness classes! Simply show your DalCard! Dalhousie students can sign up for a range of recreational intramural sports and tier 1 and 2 sports clubs. 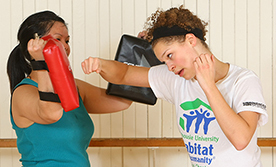 Dalplex programs include bootcamps, kickboxing, yoga, strength training, and more. Discounted rates for students and members! Dalplex offers over 35 classes group fitness classes per week led by a team of top quality, energetic instructors. Our trainers tailor their programs to you! Learn more about personal training including what to expect and how to sign up. Curious about climbing and want to learn how it's done? Are you an experienced climber looking to work on your skills? We have climbing programs for all levels, from first-timers to seasoned climbers! 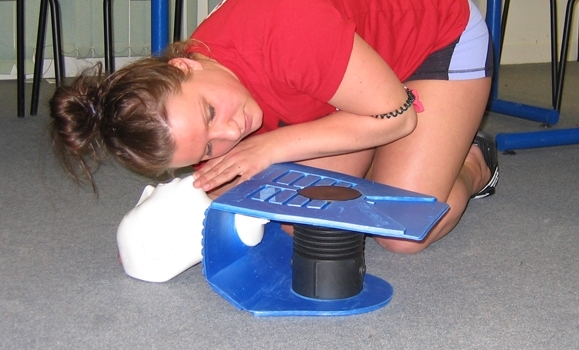 Dalplex offers CPR and first aid certifications, with discounted rates for students and Dalplex members. 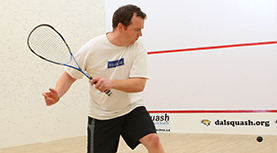 Drop by and play against players of similar ability during designated member squash times and/or join the Halifax Squash League. Dalplex is proud to offer a weekly women's only swim to members and day pass/multi-visit pass holders.